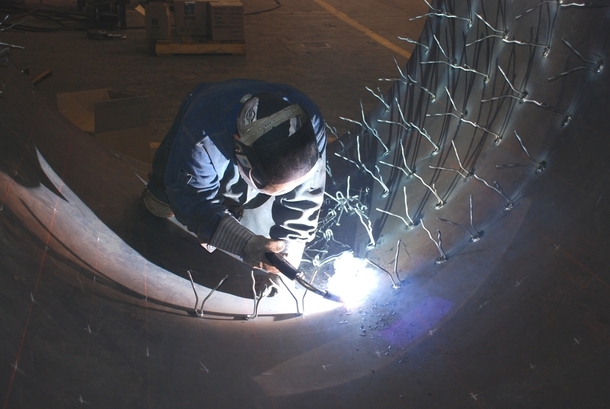 Jayne Industries has been proudly supporting the refractory industry for over 25 years. 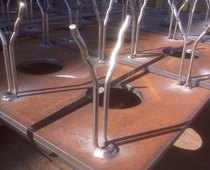 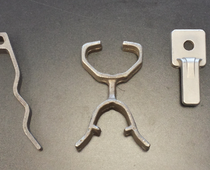 Our vast experience, production resources and along with our design capabilities enables us to meet challenging custom refractory hardware and metal fabrication requirements. 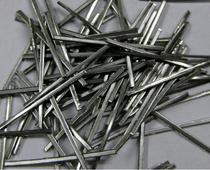 We have an extensive inventory of specialty alloys available for processing. 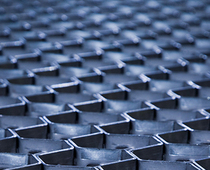 All of our materials are of the highest quality and come supplied with supporting documentation.